We review the Spider-Man: Identity Crisis storyline on this episode. 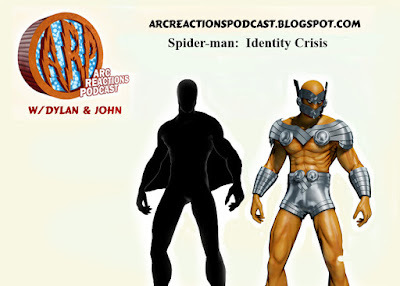 Spider-man has been framed for a crime and Peter must retire the identity and creates 4 new identities to fight crime and try to clear his name. We talk about the villains, the identities and the story. Our next podcast will be our review of Jeff on September 3rd. 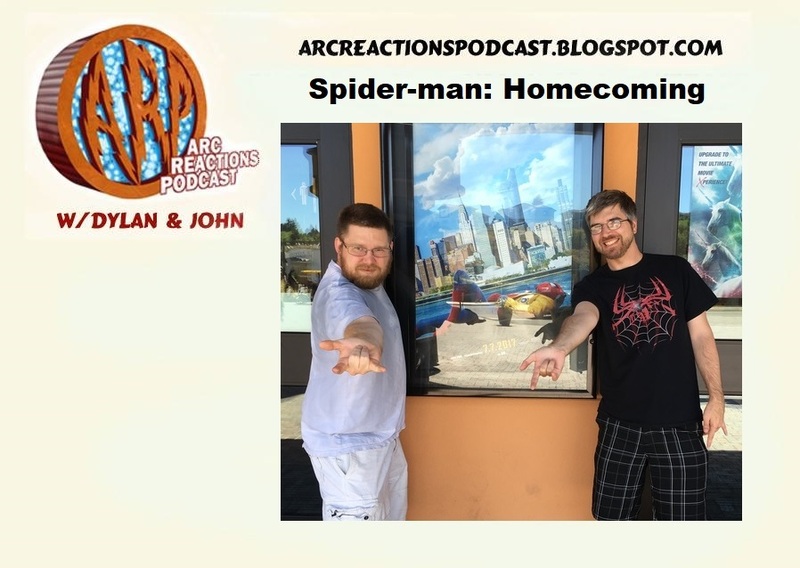 In this episode the guys review Spider-Man Homecoming, Spider-Man’s triumphant to the MCU introduces us to an updated version of Peter Parker and his friends. Plus Micheal Keaton does an amazing job as the Vulture, all this and more. Be warned spoilers ahead, sit back and enjoy! We talk about Spider-man: Homecoming, the latest reboot of Spider-man by Sony Pictures. 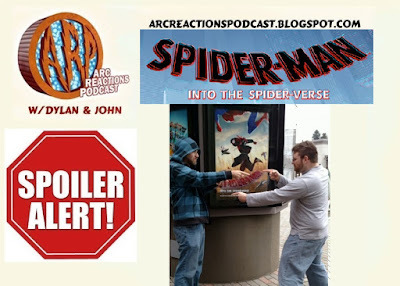 We talk about what we liked and what we didn’t like with the first solo film for Tom Holland as the web slinger. Our next episode will be Arc Reactions – 78 – Denver Comic Con 2017 on July 16th. NCBW EP 39: Tank Girl, Silver Surfer, Ironheart and more!!! Actress Ellen Bry is in the Lair this week to talk about performing super stunts with Superman, snapping pics with Spider-Man, and beaming aboard the Enterprise on Star Trek: The Next Generation. PLUS – a super preview of Superman at the Symphony with conductor Brett Mitchell! Comic Book Central – Episode #128: John Semper, Jr.
René Auberjonois is an amazing actor who can morph into any role at any time! He was the swingin’ Spidey on Spider-Man: A Rockomic and he played the Changeling Odo on Star Trek: Deep Space Nine! Join us in the Lair to celebrate 50 years of Star Trek! Wallopin’ websnappers! From the classic 1967 animated series, actor Paul Soles swings by the Lair to talk about bringing Spider-Man to life! It’s the interview you’ll hear ONLY on Comic Book Central! Spider friends…GO FOR IT! I’m heating things up in the Lair this week with the amazingly talented actress who brought Firestar to life on Spider-Man and His Amazing Friends – Kathy Garver! In this episode of the ComicsVerse podcast, Justin, Tom and Kathy sit down and discuss a MAJOR Star Wars announce of Marvel writer — Tim Stevens! We also get in-depth regarding the new list of Marvel’s Spider-Women including Silk, Spider-Gwen and Jessica Drew’s Spider-Woman! Tim Stevens is a writer on Marvel.com who’s eerily spot on “Psych Ward” articles get to the foundations of our favorite Marvel.com characters! 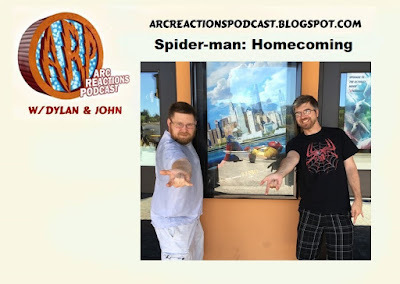 There was so much Marvel and Spider-Man news in the past week the guys needed a specdial guest host to help out. So Squirrel Girl herself, Maggie Mae Fish joins in on the fun this week as the team talks all things Marvel. Not only is Spider-Man every where in the news he seems to be all over the new Marvel Universe in many shapes and sizes. There are enough teenage spider powered people to fill a John Hughes film! So sit back and enjoy Sixteen Spiders!